Although many of us are looking forward to a nice vacation, the past month has been full of activities that will interest democratic reformers. I hope you’ll bear with our slightly longer-than-usual monthly newsletter (and if you’d like to skip to our Electoral Humour section at the end, we won’t blame you). participants were most excited about the possibility of using online processes to increase democratic engagement between elections (e.g., to formulate public policy). Check out yesterday’s New York Times story on this. Since current expert opinion seems to be that online voting can’t be made acceptably secure in the foreseeable future, Fair Voting BC will likely seek an endorsement from our members at our upcoming Annual General Meeting in the fall to adopt an explicit position on internet voting cautioning against use in public elections and calling for governments to pilot new internet-enabled public engagement processes. In the meantime, please take our latest poll to tell us what you’re currently thinking about online voting. Last month, we asked you if you would support the BC Liberals if they opted to implement a new voting system in time for the 2013 provincial election. Over a hundred of you registered your opinion, and we were intrigued to see that 94% of you would be in favour of such a move, even if the Liberals might win more seats under a more proportional voting system than they are currently predicted to win. This near-unanimous support is particularly impressive because, since FVBC’s supporters come from across the political spectrum, a substantial number of non-Liberal supporters amongst our poll’s respondents must feel that a result that is less favourable to their own preferred party is nonetheless fairer than what our Single Member Plurality voting system is predicted to produce. We strongly commend such a principled stance on the part of our supporters. Many of you will recall that the Association Advancing Democratic Rights in Quebec has been challenging the constitutionality of the Single Member Plurality voting system over the past few years. 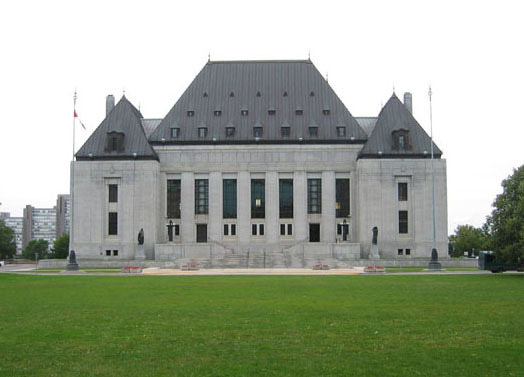 We were disappointed to learn recently that the AADR’s application to appeal last year’s Court of Appeal decision to the Supreme Court of Canada was denied. Though we feel strongly that the courts have failed to engage in the arguments put forth by the plaintiffs, this case has now reached the end of the line, so the only way to proceed with a legal challenge is to initiate a new court case elsewhere. Fair Voting BC is considering preparing a white paper exploring this option. If any of you are interested in working on this or if you know a lawyer with constitutional expertise who might be interested in assisting us with this, please let us know by emailing us at info@fairvotingbc.com. No, not Canada’s. Iceland’s. In the wake of Iceland’s economic meltdown four years ago, its citizens have reasserted control over their key democratic institutions. In late 2010, a group of 25 Icelandic citizens were elected to a Constitutional Assembly (using STV!) and, last summer, following an extensive public engagement process involving considerable use of online tools, they submitted a new proposed constitution that emphasizes three major themes: distribution of power, transparency and responsibility. Among numerous democratic innovations, the proposed constitution calls for measures that will increase consultation between groups represented in parliament, public rights to initiate legislation (by petition of 2% of voters) and hold referenda (by petition of 10% of voters), and a novel electoral proposal that allows voters to select individual candidates across constituency and national lists. The new constitution was originally due to be voted on in a referendum this week (June 30th), but the vote has since been delayed to the fall. Click for official Icelandic website. Thanks to Brad Weber for photo. The news gets worse – we’ve dropped 11 places on the scale since last September! Our good friends at Fair Vote Canada are co-ordinating a Canada Day petition drive and are asking for volunteers to help collect as many signatures as possible in favour of proportional representation so that they can deliver petitions to as many MPs as possible in a co-ordinated Day of Action later in the summer. If you think you could get at least 25 people to sign this petition, please consider making this part of your Canada Day festivities. Click here to download a petition page and to get more information. Just in time for the start of the summer season, OpaVote has determined that Chocolate is the universe’s favorite ice cream flavor. After a hotly contested race and four rounds of counting, Chocolate scooped the victory by soundly defeating the runner up, Chocolate Chip. 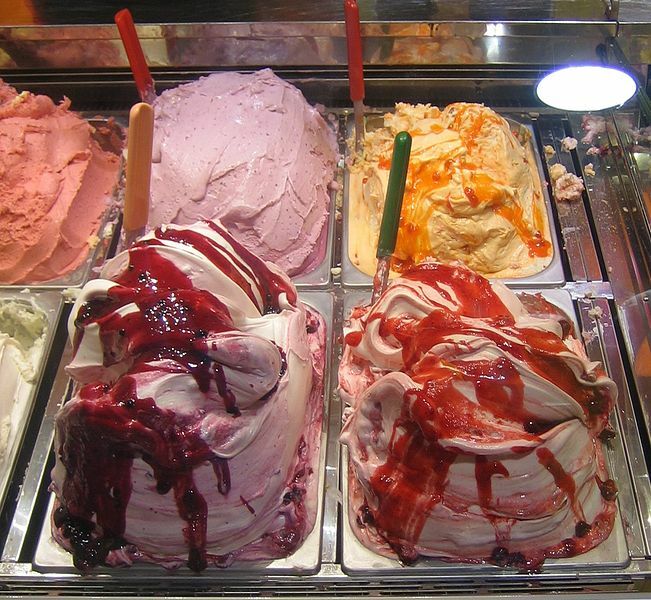 Other flavors that melted under pressure were Vanilla, Strawberry, and Cookies and Cream. Click here for complete results. Chocolate declared victory at 11:32 pm on the summer solstice, thanking his opponents for a tasteful campaign and promising to provide a summer of chockingly great ice cream. Vanilla complained bitterly. “Special interests bought this election,” said Vanilla. “We need meaningful campaign finance reform to prevent the cocoa industry from using their campaign war chests to get their puppet candidates in office to increase their own profits at the expense of democracy.” Hershey and Cadbury declined to comment. To run your own election or poll, click OpaVote. You can run an election with up to one million voters where each voter is sent a secret voting link. You can also run a poll and embed a poll widget in your own website.